As December approaches, we begin preparing for winter and making plans to enjoy the season. Firelight, home baked goodies, and the warmth of family and friends surrounding us embody the coziness of the upcoming season. 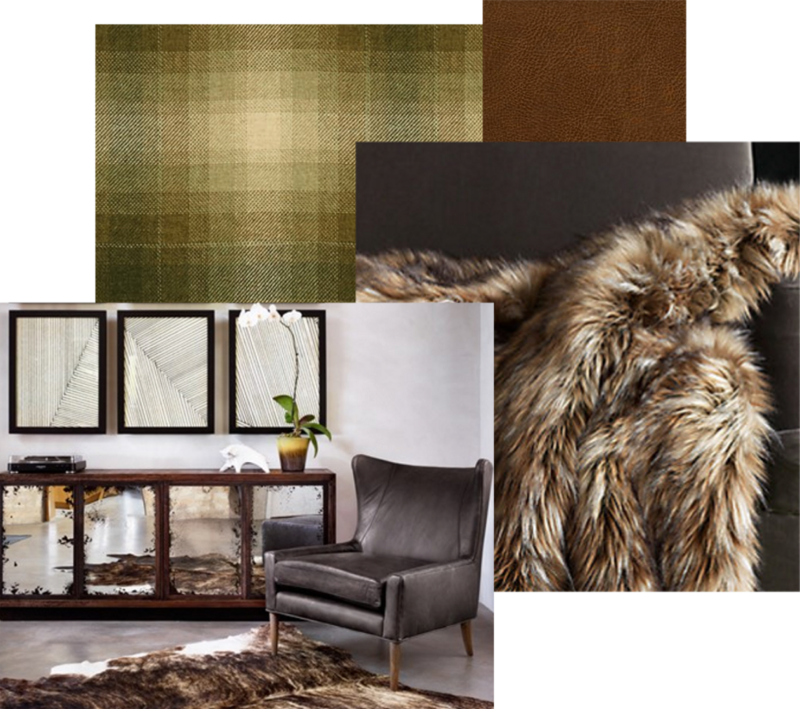 Fur throws, leathers and plaids are some of our favorite textures and patterns to cozy up with. We are currently loving the new plaids from the Kravet Couture Barbara Barry line for a rustic pop to any space. The warmth of a plush fur throw on leather brings a cozy atmosphere to any room, pair with a crackling fire and you have just entered into the feel of a winter lodge retreat. Along with the holiday season comes lots of entertaining and gatherings of family and friends. We have pulled together a couple of our holiday entertaining essentials for your home. 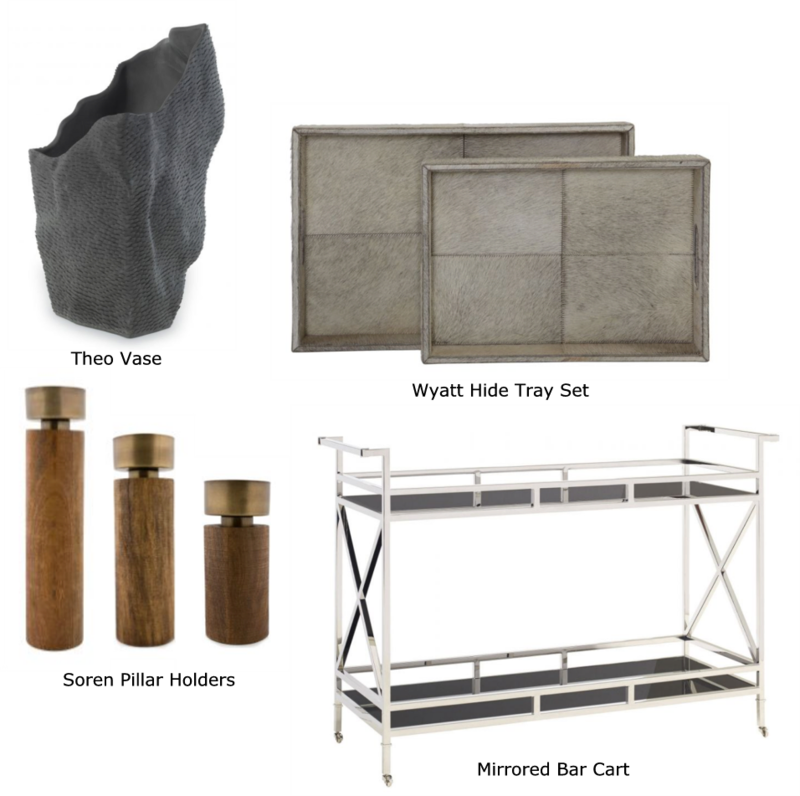 Shop Curated Kravet for these items below or visit our showroom to find unique entertaining details.